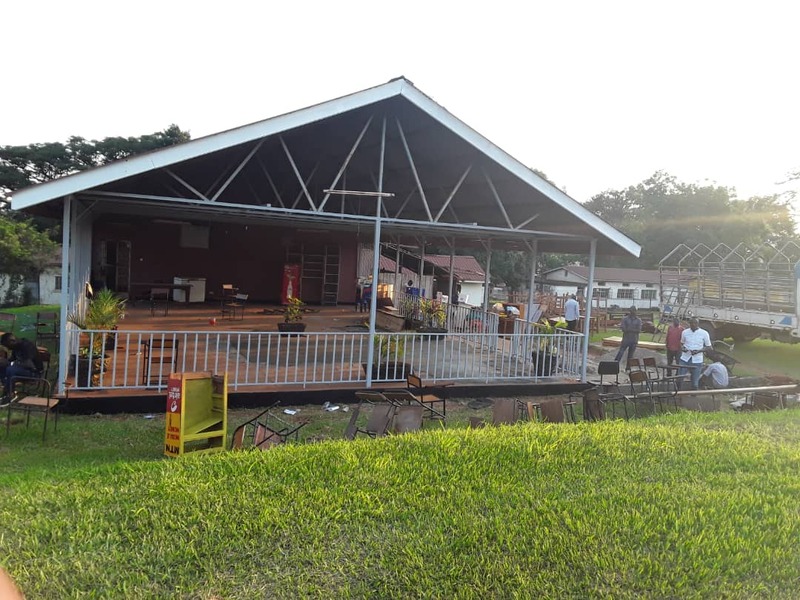 As Kyambogo University is getting set to welcome freshmen and other students for the academic year 2018/2019, lots of renovations and changes have been done at the Banda based university. 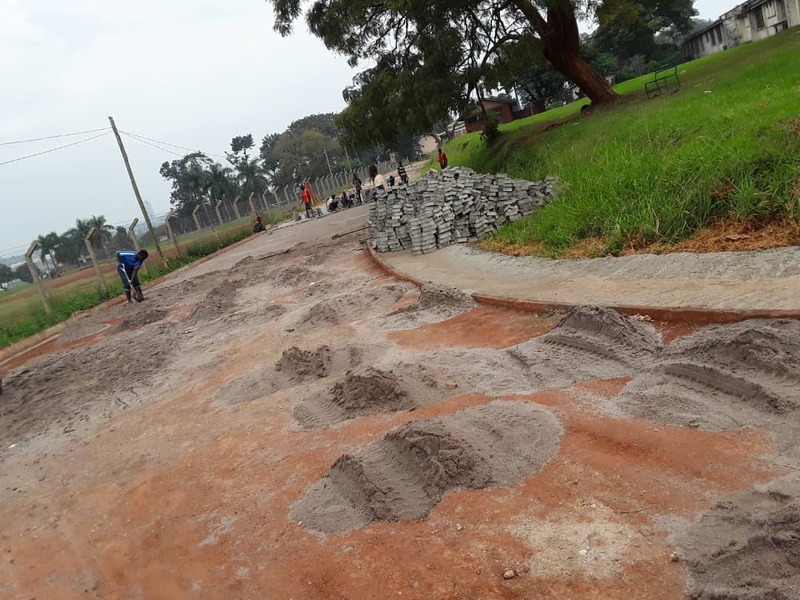 In a communication published by the guild president of Kyambogo Amanya German, students will no longer suffer from dust on hot days and also mud that comes with rainy days since the university has taken initiative to construct almost all routes within the university. 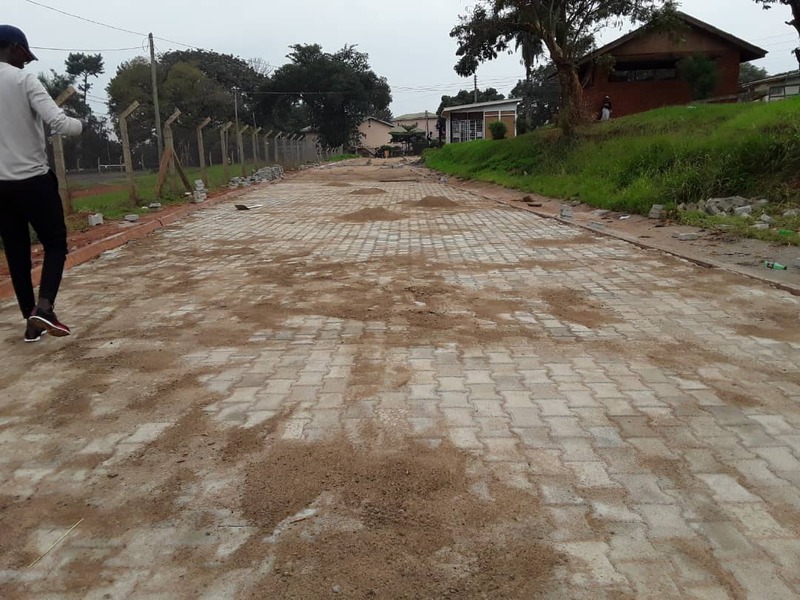 In the renovations and constructions that recently kicked off various roads within the university have been worked upon after a long process of lobbying for funds as stated by Amanya. 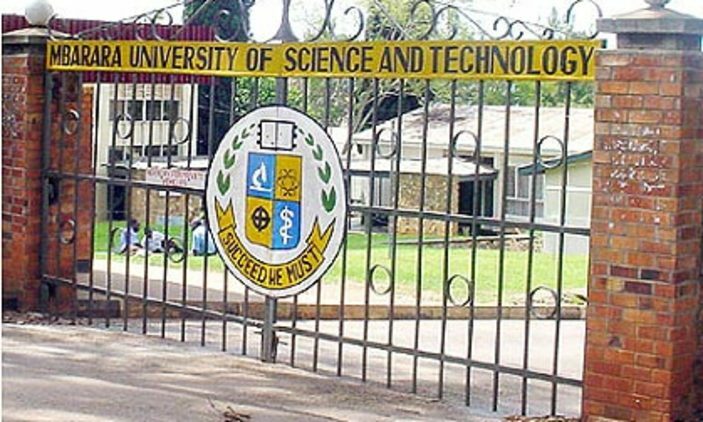 In other developments, the students’ centre that harbours most of the students for discussions and meetings has been given a fresh look all aimed at improving the students’ environment.